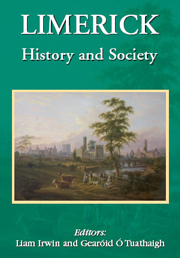 Category: History & Society Series. Tags: Abbeyderg, Anghaile, Ballinamuck, Charlotte Brooke, Drumlish, Fergus O'Ferrall, John Brownrigg, Longford, Martin Morris, Mornine, Oliver Goldsmith, Rathcline Castle, Richard Lovell Edgeworth, The Big Wind, The Bogs Commissioners, World War I. The book consists of thirty-two chapters, each one by a specialist, with the subject areas covered including history, geography, archaeology, folklore, literary history and politics. Work on the book has taken over four years to complete, and in terms of the quantity and range of topics included, it is the biggest work of its kind to be undertaken on Longford so far. The co-editors are both local men: Dr Fergus O’Ferrall is a historian and authority on Daniel O’Connell and the campaign for Catholic Emancipation. He is Adelaide Lecturer in Health Policy at Trinity College Dublin. Martin Morris is the Archivist with Longford Local Authorities, and an occasional lecturer in the Department of History at NUI Maynooth. 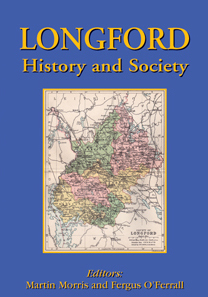 Longford is the twenty-first county to be covered in the History and Society series, which is produced by Geography Publications. The general editor of the series is Professor William Nolan, who has been a leading figure in local studies in Ireland for nearly thirty years. ‘I am delighted that Longford is part of the series, and the range and originality of the chapters is impressive’, Professor Nolan told the Leader. 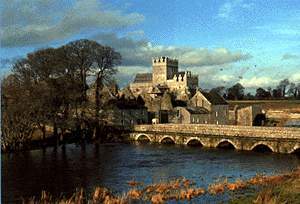 ‘Longford is an interesting county because of its position in the centre of the country, bordering on two provinces. Our aim was to assemble contributors from a variety of disciplines in order to explore the richness and diversity of the county’s history and I think we have succeeded in that’, he continued. Indeed, many of the contributors are from Longford or have local connections. The book has received financial assistance from Longford Local Authorities, the County Longford Historical Society and the National University of Ireland. ‘We understand the difficult financial situation of all organisations at present, and are most grateful to our sponsors for their generosity’, commented Professor Nolan. 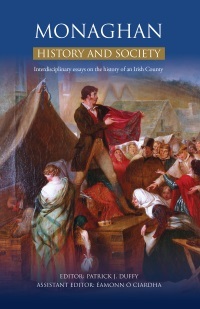 Longford: history and society is now available at all major bookstores and from our online store!